into your existing marketing and social media strategies. 2. We Do It for You | We script, shoot, edit, and host, so you can focus on sharing your story with the world: PLEASE, DO IT FOR ME! 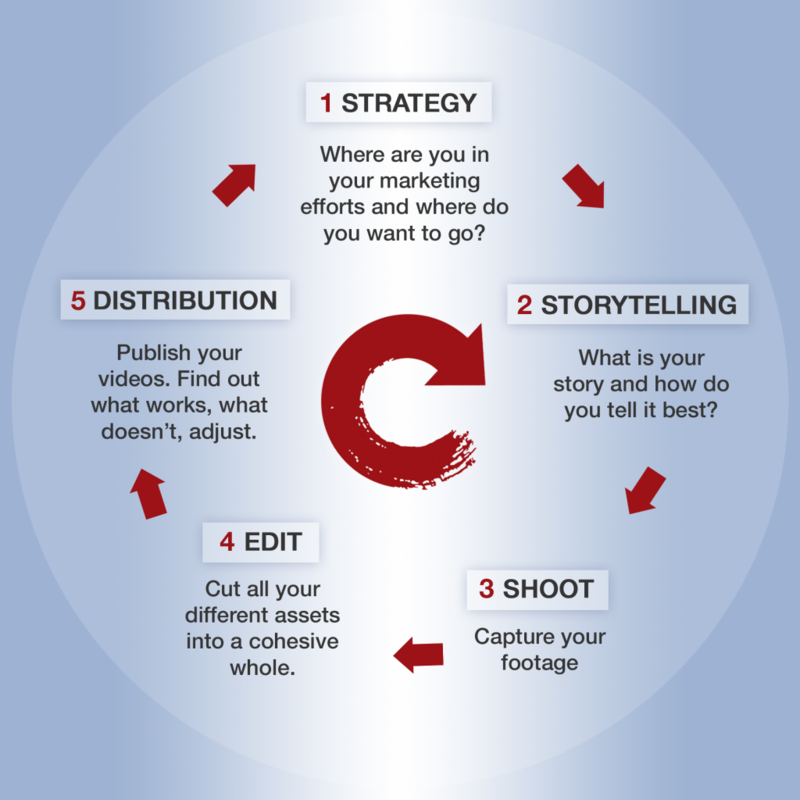 to start improving your video ﻿﻿marketing right now!